Here are the top ten blog posts from the Sisense BI blog for 2017. Come take a few minutes to catch up or reminisce with us! 2017 was a year of massive growth for the business intelligence industry. According to Gartner, the worldwide BI and analytics market was set to reach $18.3 billion in 2017 alone, growing even further to $22.8 billion by 2020. With growth like that, it’s only expected that online resources for everything BI and analytics has skyrocketed as well. To celebrate the end of 2017 here’s a quick round-up of our top 10 blog posts – based on social shares and traffic – from the year. Here’s to a 2018 filled with even more learning, growing, and innovative BI! For the layman, predictive analytics and machine learning and be complicated. How does machine learning influence predictive analytics and how do supervised algorithms apply learnings to new data coming in? 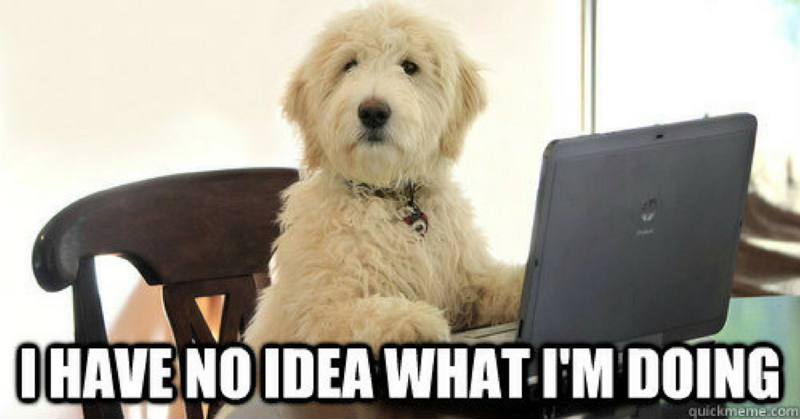 We explain it all through one of the Internet’s favorite things: dog memes. 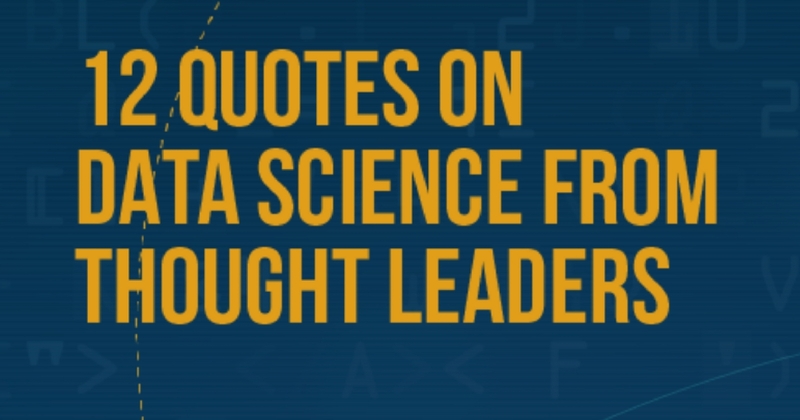 DiscoverDataScience.com compiled an infographic of a dozen quotes from thought leaders in BI. From advisors at the leading tech companies of our time to academics from renowned universities conducting research on the frontiers, these are the minds that speak to the future of Data Science, which is surely the future of business. 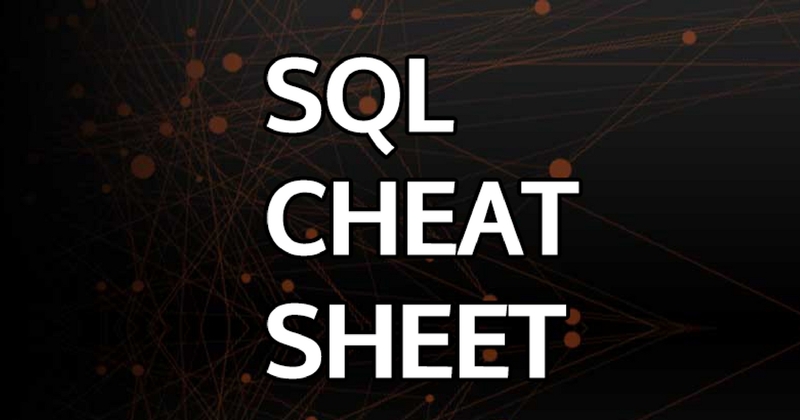 Looking for a practical guide explaining how to retrieve column description data in SQL server using simple SQL queries? Look no further. This post will guide you through step by step to ensure you get just what you need. All BI is not created equal. 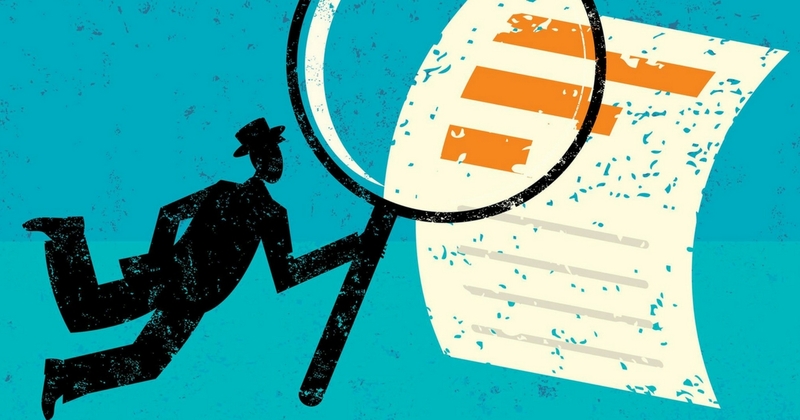 Some analytics solutions may only offer you half of what you’re looking for. In this post, we break down the two different business analysis and intelligence tools: end-to-end versus those that are merely front-end tools. 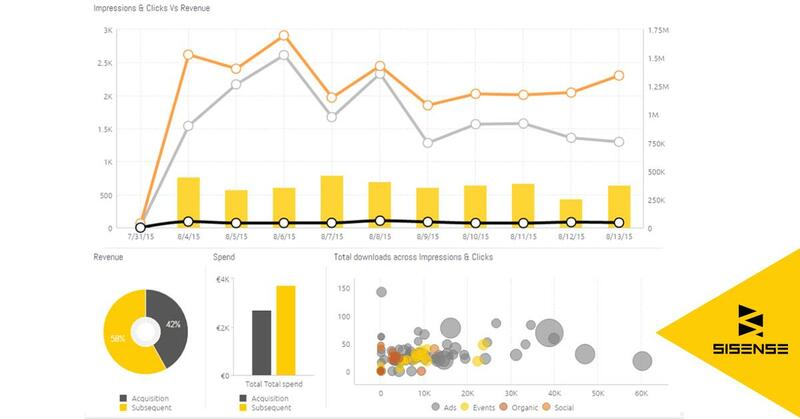 Realizing that you can only improve what you can measure is a good way to think about KPIs. 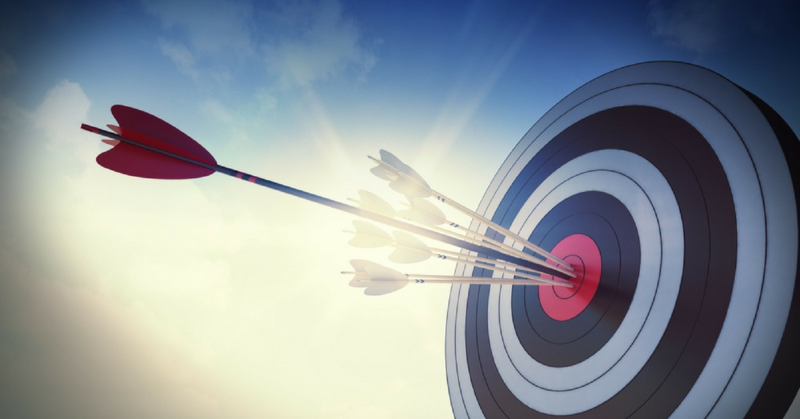 Often companies want to improve different aspects of their business all at once, but can’t put a finger on what will measure their progress towards overarching company goals. If you’re nervously wondering now, “Wait, what is my cost per deal?” don’t sweat it. Another growing pain of deciding on KPIs is discovering that there is a lot of missing information. 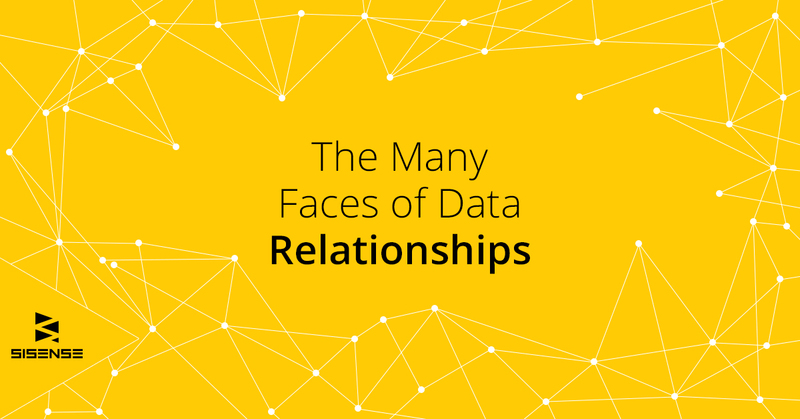 It can be difficult to find good, unbiased online resources and websites dedicated to data professionals. 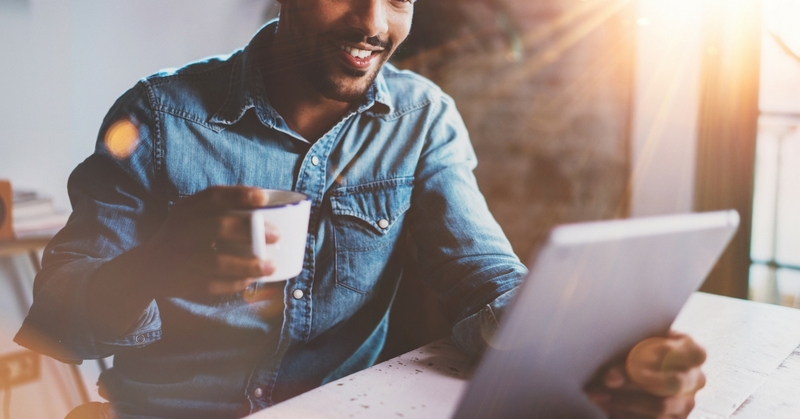 We’ve asked our own data analysts to tell us about some of their favorite sites and created this list of must-follow forums, data analytics blogs, and resource centers. 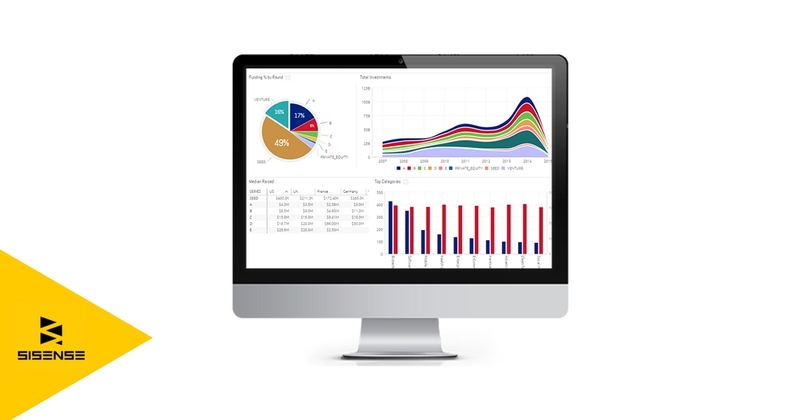 Building an effective dashboard according to best practices for dashboard design is the culmination of a comprehensive BI process that would usually include gathering requirements, defining KPIs and creating a data model. However, the importance of proper dashboard design should not be understated. Here are the four dashboard design principles we live by. In this article, we run through 10 types of data visualization examples (plus five bonus visualizations! ), ranging from the simple to the complex, explaining their unique features as well as how and when to use them to help you get the results you want. 1. 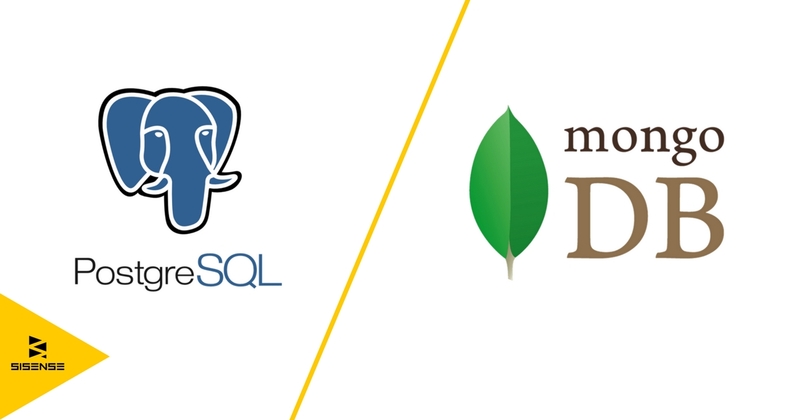 Postgres vs. MongoDB for Storing JSON Data – Which Should You Choose? In the past, the Postgres vs MongoDB debate looked like this: you had Postgres on one side, able to handle SQL (and later NoSQL) data, but not JSON. On the other, you had purpose-built database management systems (DBMS) – like MongoDB, which was designed as a native JSON database. Today, though, this strict separation has been muddled by the advent of a bunch of in-between options. Let us help you navigate it.